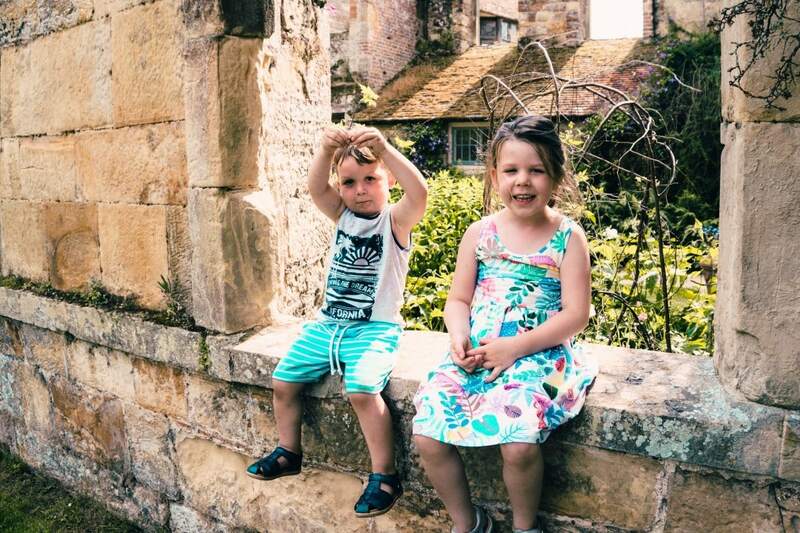 I took these photos at Scotney Castle last weekend when we were camping near by, it was such a gorgeous weekend and the kids were thoroughly enjoying being outside and exploring, more pictures here! The ground of Scotney Castle have two castles, one is more of a stately home and this one which is the ruins of an ancient castle. Guess which one they loved more? 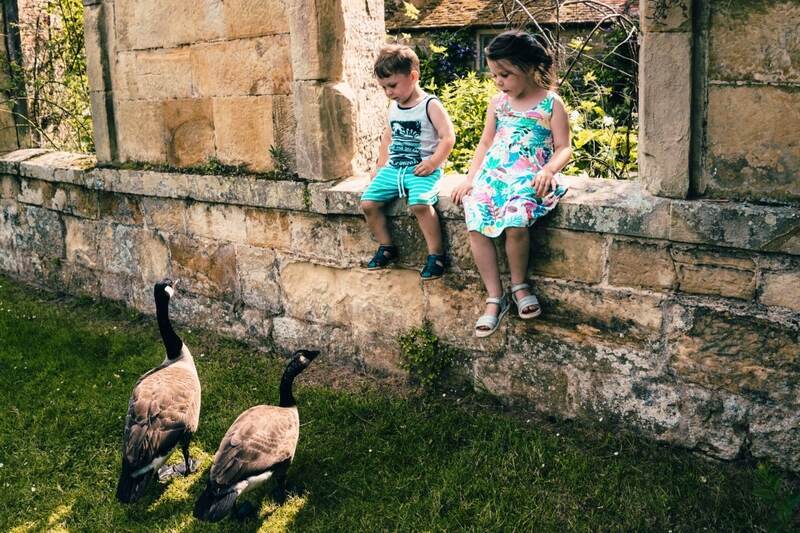 They were a little disconcerted by the overly friendly geese here, but thankfully the geese wandered off when they realised we had no food for them and the kids could jump off the wall and carry on exploring! 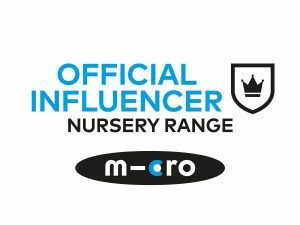 “Oh well done Arlo – you’ve done a really good wee!” and “Arlo you’ve got to poo on the toilet then it goes to poo-land and mummy doesn’t have to clean the potty it’s gross”. I think they’ve bonded over their mutual love for using too much loo roll too! Arlo has finished preschool now for the summer term, and Athena has a week left at school. 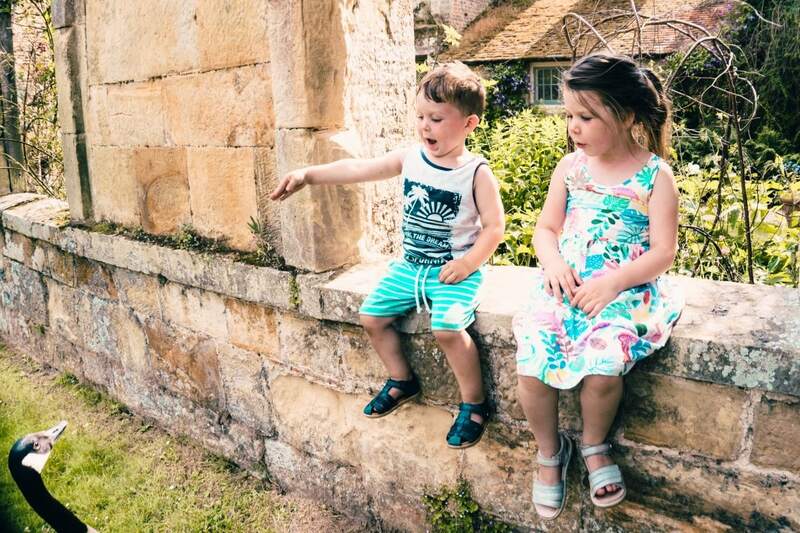 I’m dreaded keeping them entertained for a long summer but I think somehow we’ll manage it! Previous Post 4 ways to protect your freelance business now! oh so cute pictures! Lovely kids! They’re very brave to go so close the geese. In the second photo that goose looks like it is about to attack. lol Great photos though.